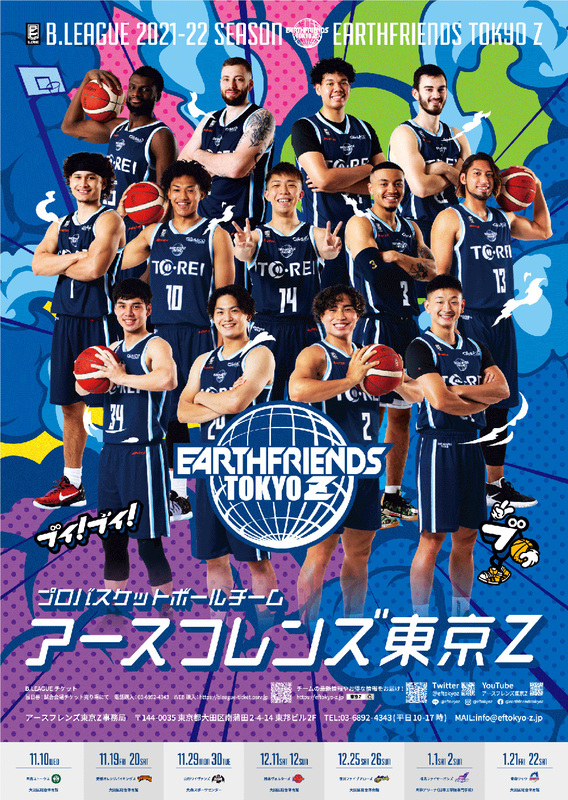 Copyright© BASKETBALL Team EARTH FRIENDS. All Rights Reserved. Copyright(c) 2013 アースフレンズ大阪 All Rights Reserved.